Nice, I have you added now. Help you with what? PM me. Odd, It's working fine for me. HEM does not make a group, but I'm alone. And more to note now, HEM can be run on gzdoom with almost all runes from skultag not using skulltag_data, there will be no spread and termsphere will not increase the damage. Hey Legendary. For this topic, can you set your last sentence to say "All updates will be posted here" instead of "All updates will be posted here and ZDoom Forums". We already know that we also can no longer use the ZDoom forums to talk about this project. Sure thing man, thank you. Completely forgot about that. I want to report a really rare bug. True leg baby sentient will use its close-range attack (leg asg) even if you are standing behind a wall. It will be stuck in a loop shooting at the wall until you move away. You should add a line of sight check, or move the distance check to Missile state. "armor.savepercent" requires an actor of type "Armor"
LCA doesn't work with Complex v27. Use v26 instead. Legendary, I have a few recommendations that you can take to maximize stability of this addon. Merge the DECORATE lump inside of LCADemo with the primary lump in the root folder and delete it. Move the MAPINFO out along with the music. Leave the rest of the lumps in there. Move LCADEMO and MONTEST wad files into /Maps/ subdirectory. I recommend these actions to maximize stability and reduce RAM usage. If you're using SLADE, there's some good news: that editor is configured to automatically move compiled scripts straight over to the ACS folder from the Scripts, so you don't have to worry about doing that. Interesting, I'll have that fixed for 1.6. Thanks for telling me about this. Thanks for the help man, I'll take this into consideration for 1.6. You said some other important stuff on discord as well but I lost your messages. Could you send me all the things you suggested through discord pm? Also everyone, LCA has been updated to 1.5.9.6. Been a while since it's been out I just forgot to update this forum topic. 1.6 is currently being worked on, me and my team have gotten a lot of work done for it and are slowly reaching the release date. I can honestly tell you that it will be the best version to date. I also updated the discord link, this new invitation will never expire. Anyway, the link and everything for 1.5.9.6 is in the first post. Let me know if there are any problems. I also updated the discord link, this new invitation will never expire. 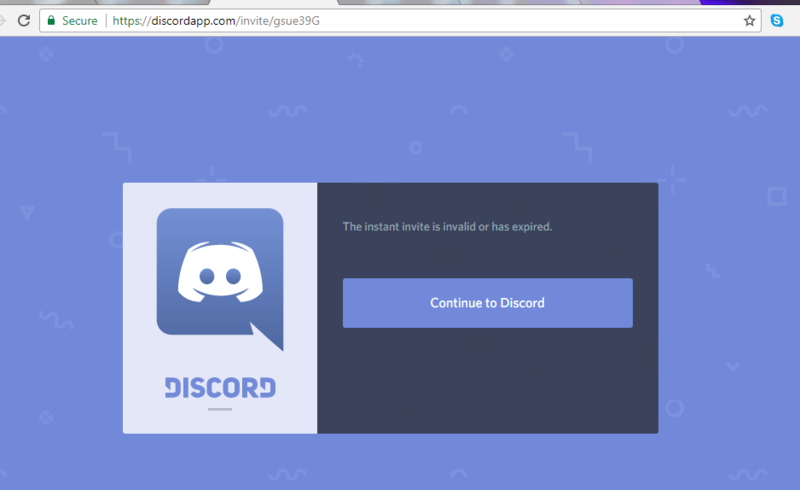 Discord plz, my bad lol I swear I clicked the option that said to make it permanent. Edit: I think It's fixed now. Cant get Complex Doom With LCA to work with DJB addon on GZ DOOM.